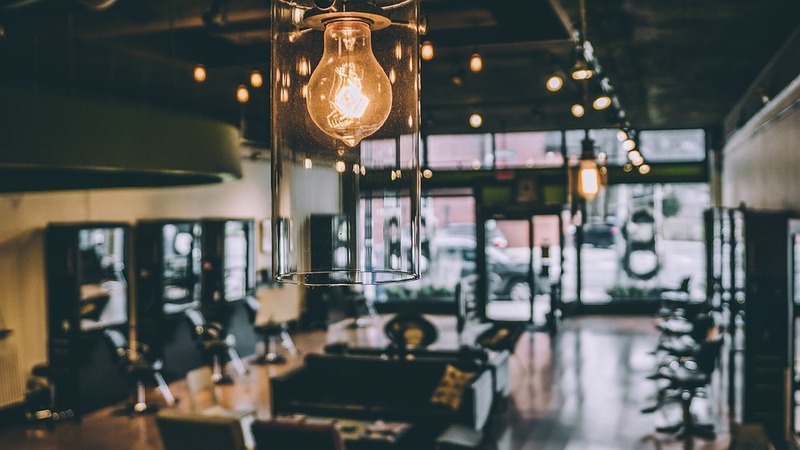 In the beauty industry competition is very stiff, and for any entrepreneur they need to keep themselves up- to- date constantly with the latest trends. The current modern world is characterised by constant new inventions and discoveries been made in every sector, not excluding the beauty sector. For some who have tried venturing into this industry they have failed to stand the test of time, as they were not able to keep up with upcoming trends, which come and render their current products obsolete. 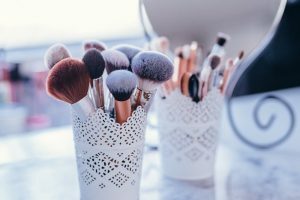 There are however, some few tips on how one can keep up with what is trending in the beauty industry at all times, and this will go a long way in ensuring that your business does thrive despite the different market changes that will occur. In the world of beauty one needs to keep on learning, and researching about new trends in the market, and one of the most efficient ways of getting to know about this new trends is through regular reading, of beauty magazines and articles. Been in touch with the latest trends will enable one to model their business, so as to meet the current customer needs, which keep on changing with the trends. The internet should also be your friend. Online reading, which includes blogs, articles, reviews on certain products will all inform you on what tangent to take in your business. One cannot afford to ignore the power of the social media in this current era. The social media networks are always updated with whatever is trending, and if one uses this tool properly they can never go wrong. One needs to link with experts in the beauty industry, by following their social media handles, and be on the look- out of what they post and their opinions about the different market trends. The social media also enables one, to link up with consumers, and get their responses about certain products, and also be able to identify their current needs and tastes. This in turn will enable you to structure your business in a way that suites their needs directly and remain relevant. Reaching out to other players in the industry enables you to know what they are thinking, and this will work to your advantage. One needs to attend beauty conferences, where you will be able to interact with professionals in the industry, and they will sure prove to hold a lot of crucial information which you might not have been able to get it from anywhere else. Through this you are also able to know what your competitors are thinking, and working on and this information will enable you to structure your business in accordance with the current trend. One needs to have an industry buddy, who has experience in the beauty field, and will help you in the process of getting new information of the industry in general. They will also help where you have doubts, or enquiries about a certain trend or product. They will advise you accordingly, in terms of sustainability of the trend, and even how to make it work to your advantage. Their experience also helps you get a different insight, and perspective about certain issues, which may not occur naturally to you. This will prove vital when it comes in making judgements about what action to take as the trends keep changing.